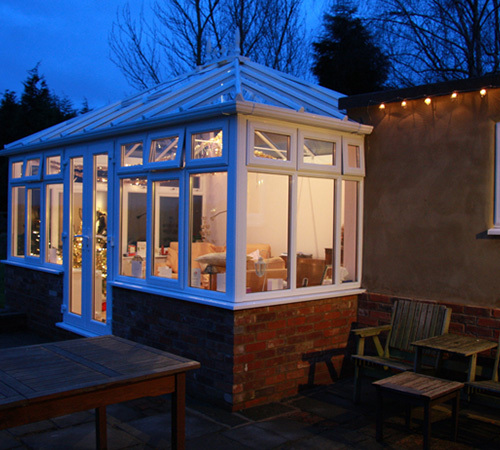 Conservatories and Orangeries are different but have many similarities, the main difference is that a conservatory roof is connected directly to the side-framing, whereas an Orangery has a flat roof element. 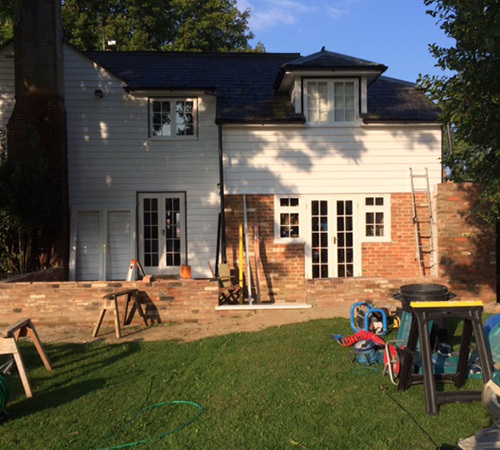 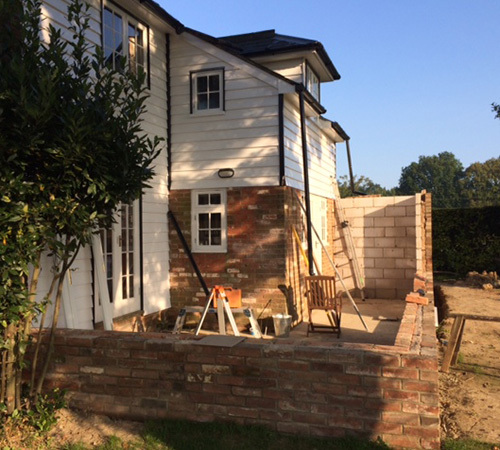 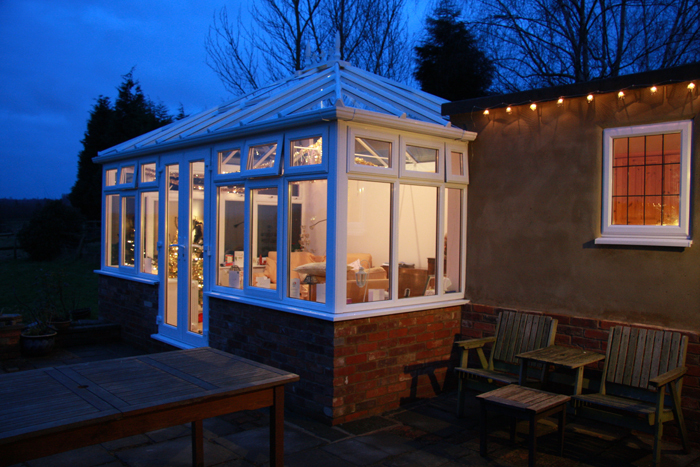 Both orangeries and conservatories can incorporate brickwork sections or piers as part of structure, but it is more common for these to be a significant part of the structure within an Orangery. 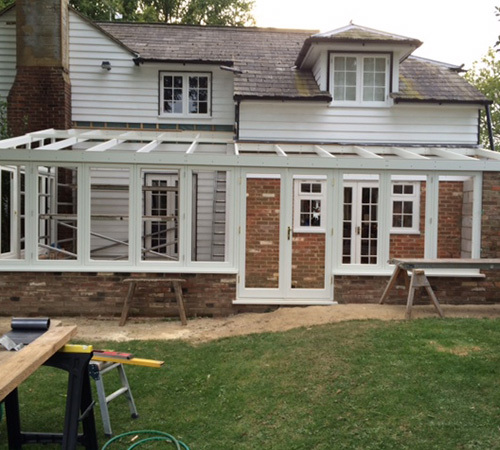 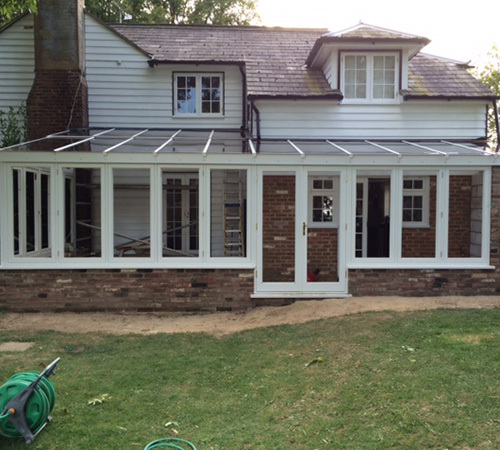 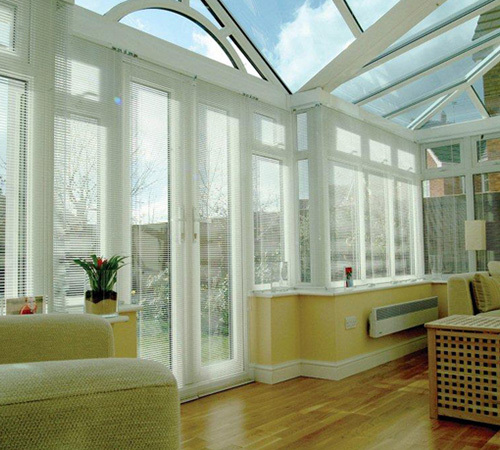 An alternative to u PVC conservatories is a Hardwood conservatory. 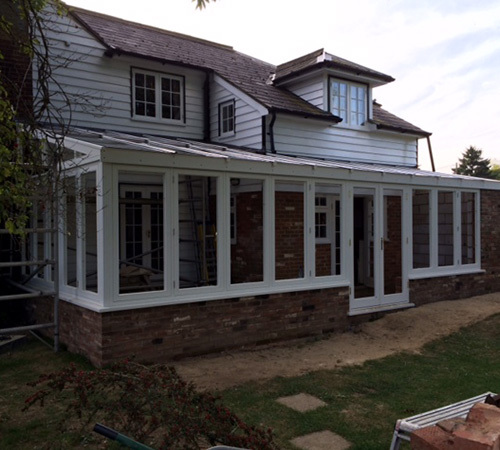 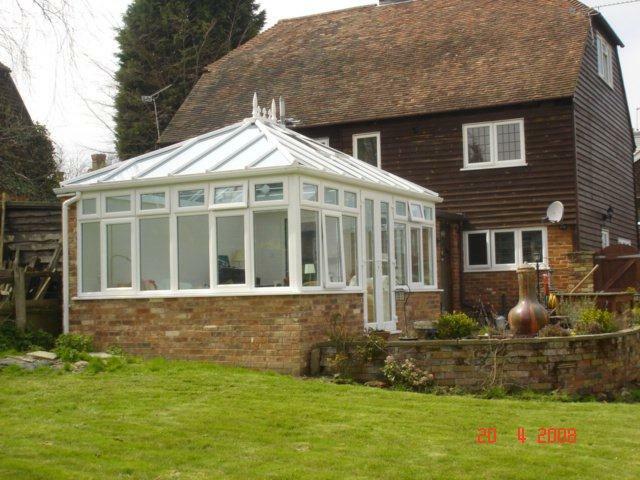 Perhaps you live in a listed building or a conservation area where planning requires you to have a Hardwood conservatory or perhaps you would like something different, to match your life style. 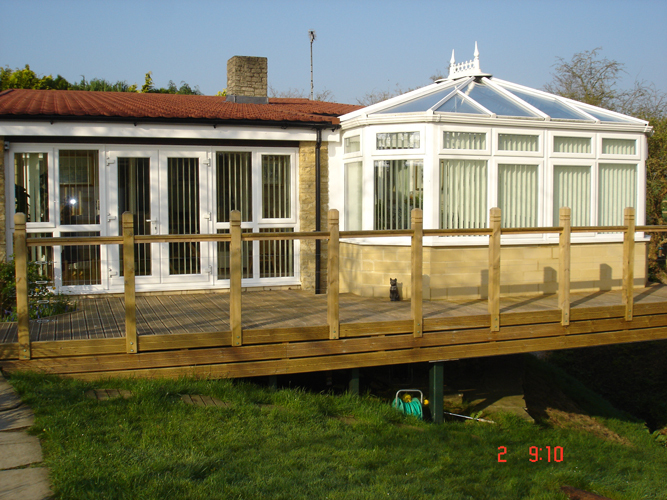 A prestigious Hardwood conservatory will certainly provide this and more. 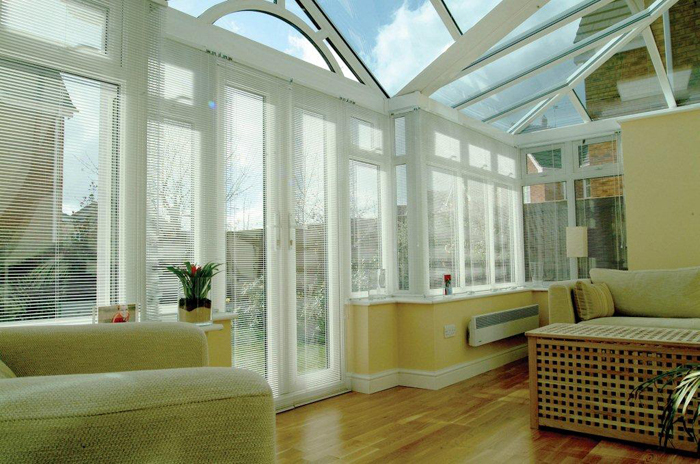 While many customers opt for uPVC frames, aluminium is becoming increasingly sought-after by homeowners. 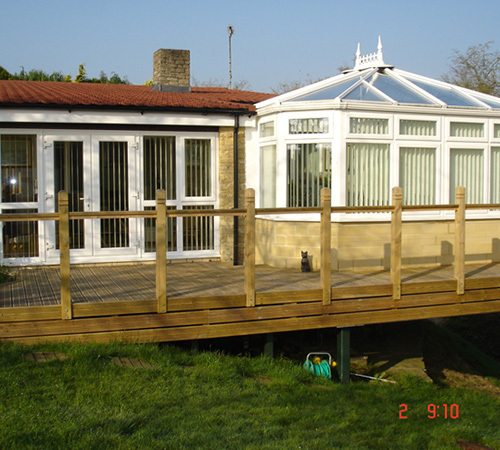 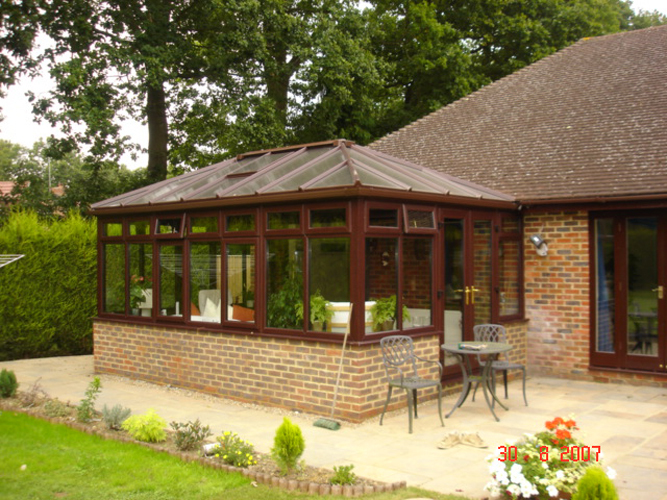 Aluminium is the alternative choice of material for conservatories and conservatory roofs. 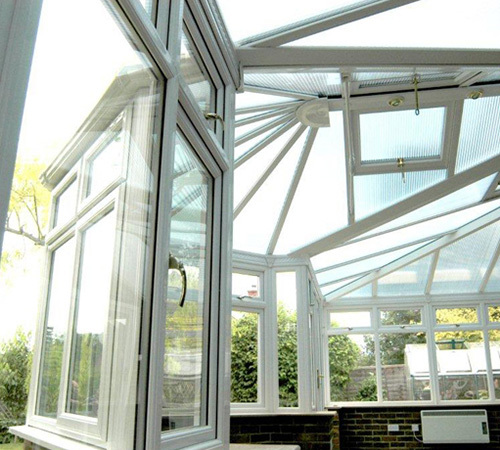 Aluminium is a stronger material, allowing for more adventurous designs. 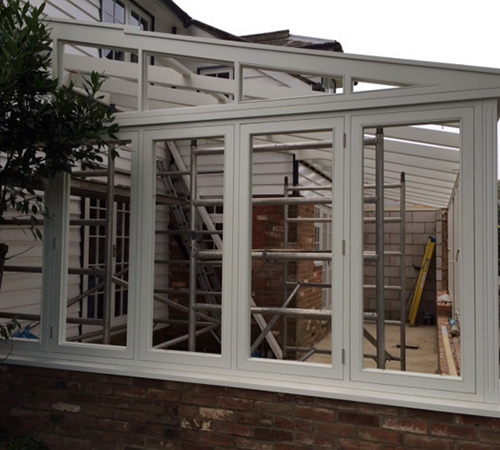 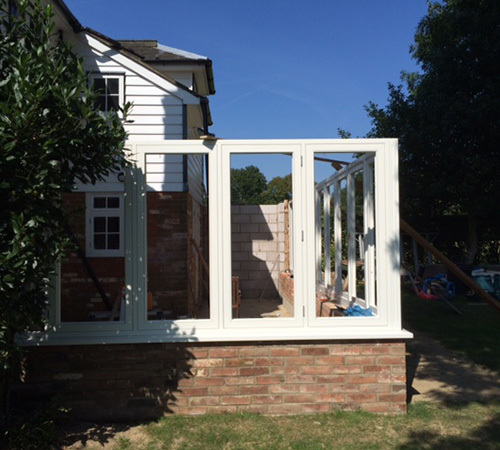 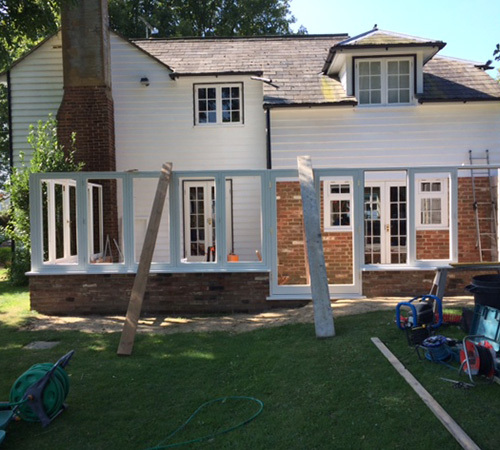 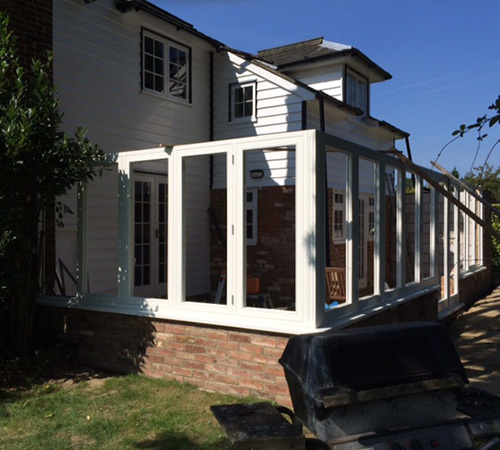 A further benefit for some consumers is that aluminium frames have a slimmer profile than the PVC option. 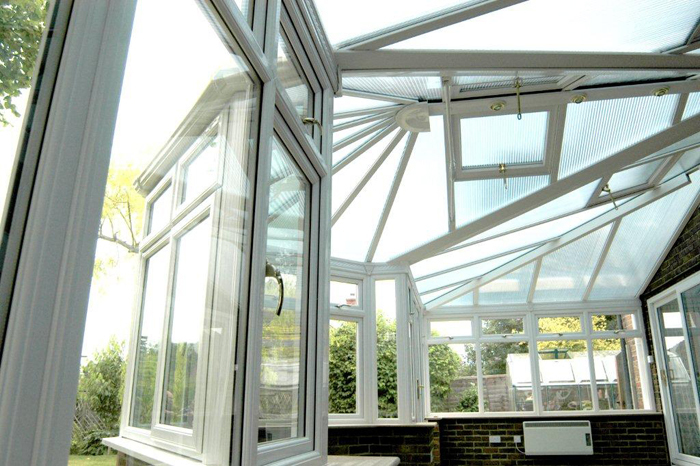 We offer a choice of two market leading conservatory roof systems – the Global and Ultraframe – and these can be combined with a choice of Veka Halo System 10 or Rustique windows and patio, French or bi-folding doors to suit your requirements. 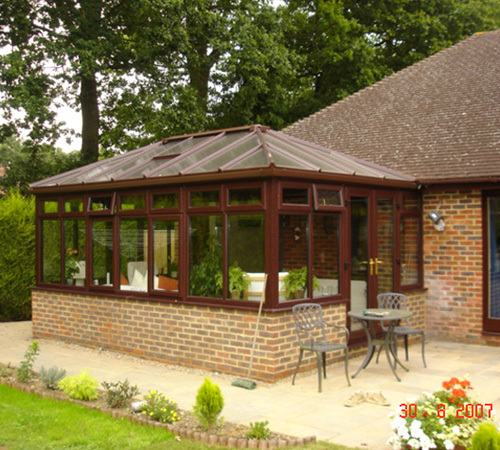 We offer a choice of polycarbonate or Smart Glass roofs. 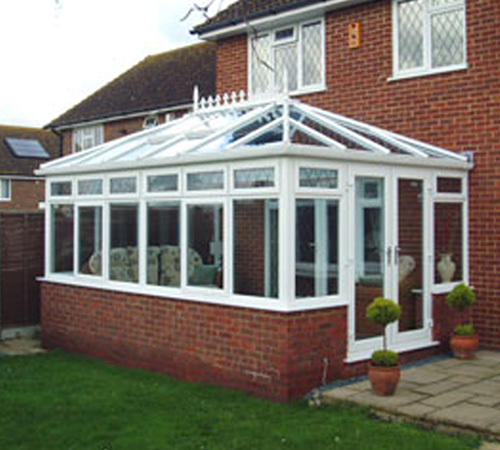 Conservatories are available in a wide range of styles – including traditional designs such as Victorian and Edwardian, to more contempory – and can be foiled or Kolorbonded in any RAL colour.